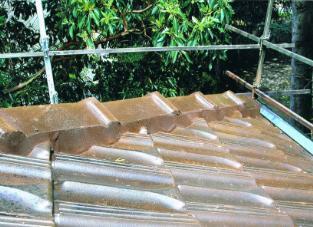 East Melbourne roof restoration and repairs are assessed and carried out promptly. 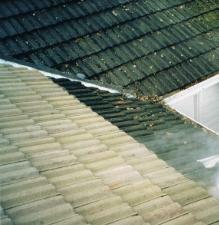 Roof restoration is when a tiled roof is restored by cleaning, pointing, resealing and painting. 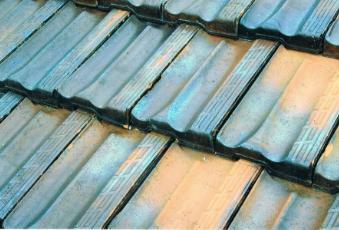 A tiled roof will need to be re-pointed or restored every 20 years to prevent water leaks. 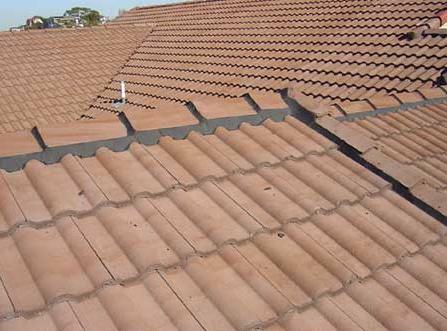 Our experienced roof restoration specialists service all outer eastern Melbourne suburbs including Ringwood, Ferntree Gully, Box Hill, Croydon, Lillydale, Forest Hill, Scoresby, Mulgrave, Glen Waverly and surrounding areas. Contact us for an obligation free quote. 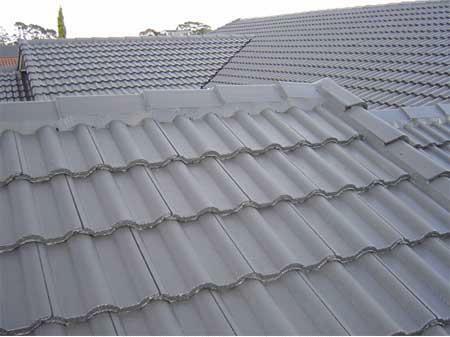 A roof restoration by Exclusive Roofing Melbourne will extend your roof's life, markedly improve the overall appearance of your home and increase its value. 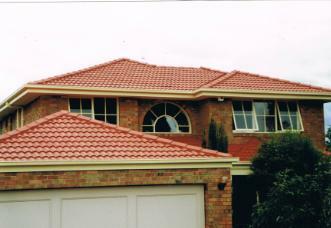 With our personal touch, we will give you a great looking roof at a very competitive price. 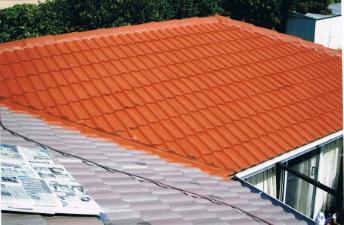 Roof restoration involves much more than painting your roof to make it look pretty. 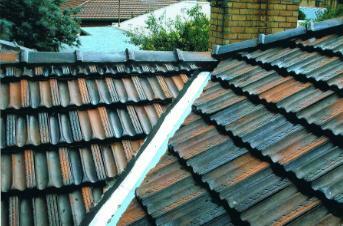 It is professional restoration work undertaken to restore a roof to its original condition. With all roof restoration work, the preparation is the single most important stage. Unfortunately, it is also the most neglected stage of many restorations. We are often called on to repair other companies' poor workmanship. We usually find that the roof has been poorly prepared. Unfortunately, quite often this means having to start the process over again. 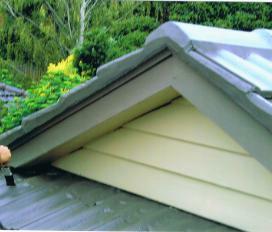 Secure roof against all existing leaks. 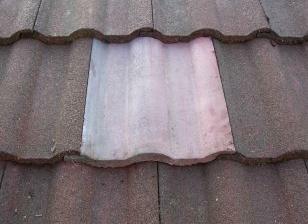 Replace badly chipped and broken tiles. 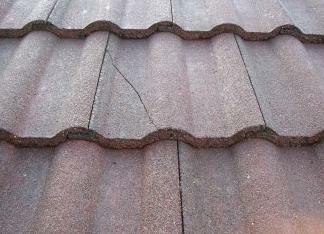 A full roof inspection will be carried out and all badly chipped or broken tiles will be replaced within the matching profile. 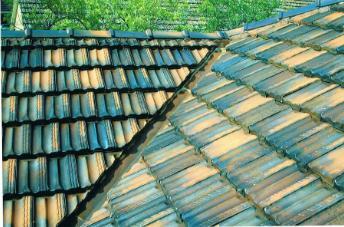 It is very common to change over 30 tiles on most house roofs. Check and secure all flashings. 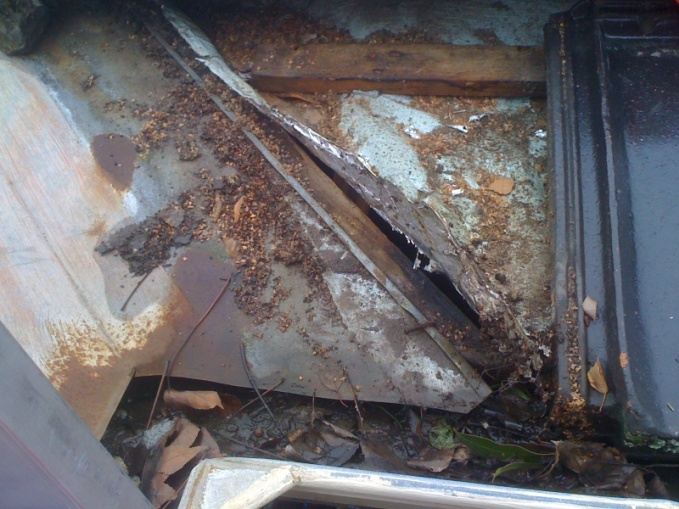 All roof flashings and soaker trays will be inspected and replaced or repaired.This is usually because the old flashings are made of Galvanized Iron and over time have rusted away. 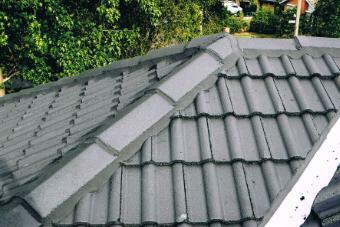 In most cases for a complete roof restoration, we recommend replacing the old Galvanized Iron with Colorbond or Zincalume. 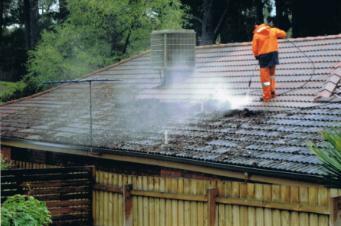 When we clean your roof we ensure this process is done thoroughly & correctly. 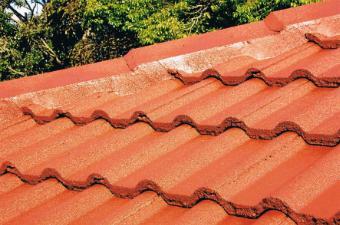 Cement Tiles - A clean surface is the single most important factor for proper adherence of sealer. High-pressure cleaning will remove all dirt, moss, grime and pollution from your roof leaving a sound base ready for resealing. Terracotta tiles - High-pressure cleaning will remove all dirt, moss, grime and pollution from your roof bring your old tiles back to new. Bedding is the cement which is laid to secure the ridge capping in place. 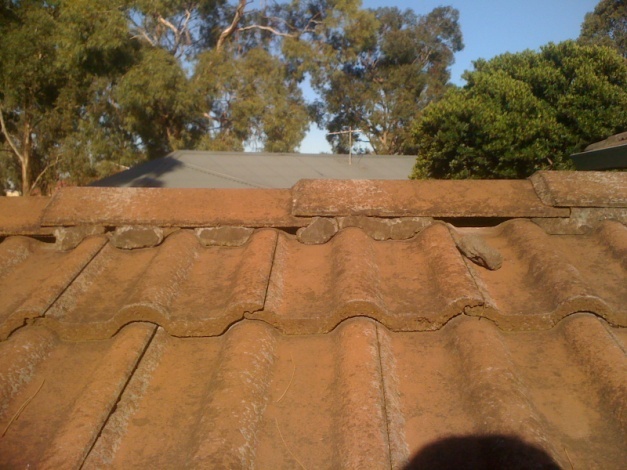 Often over a period of time the cement will and does crack, and in some cases completely fallout from its original place, leaving tiles and ridge capping unsecured and exposed to the elements. 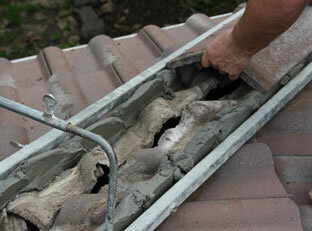 This can result in further damage and leakage through the roof. 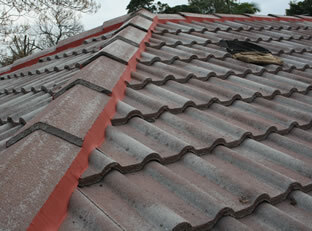 Our roof restoration service provides roof bedding and roof pointing of all tiles and caps with a quality bonding mix and flexible pointing. 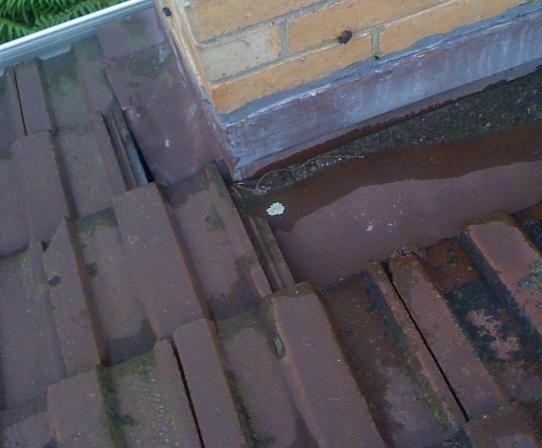 Roof Valley Leaks are caused by poor craftsmanship, incorrect materials, and general wear and tear. A leaking roof valley can allow significant amounts of water to enter a structure causing damage to ceilings, walls, house structures and anything under the leak. Even the smallest pinhole in a valley can cause large amounts of damage. 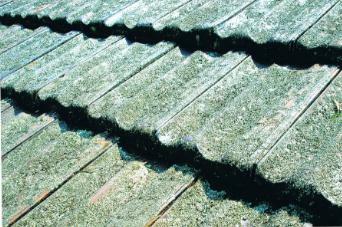 Contact us to discuss our roof restoration valley replacement service. One of the most common questions asked is "How many coats of paint are you going to put on?" We always apply a Primer/Sealer to the entire roof. This gives the top coats a sound base to adhere to. 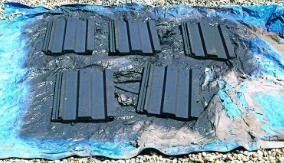 We then apply two coats of acrylic sealant in your choice of your colour. Giving the roof a total of 3 coats. 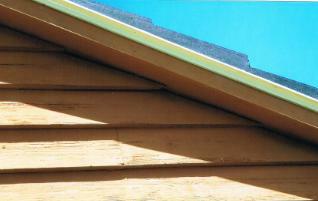 Clean and flush out all roof gutters. Most debris is removed by hand. Blowers may be used to remove extremely small debris that is too difficult to remove by hand. All debris is loaded on our trailer and removed from your property. Each downpipe is flushed with water and checked to ensure that it flows freely. Any debris that may have fallen on the ground is removed, leaving your property cleaner than when we arrived. 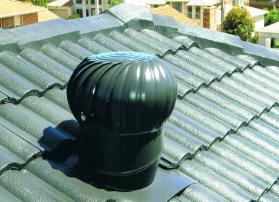 All work includes coating vent pipes, flashings, valley irons, etc. We pride ourselves on our attention to detail and quite often hand paint the fine detailed areas. Fully sealed spare tiles are left on site, so if ever have a tile that does happen to get broken, there won't be an odd coloured tile on your roof. Leave site clean and tidy on completion of roof restoration. Our aim is to leave you property cleaner than we arrived. All of our tradespeople are fully qualified roof tilers with many years of experience and we pride ourselves on being polite, professional and paying attention to every detail. 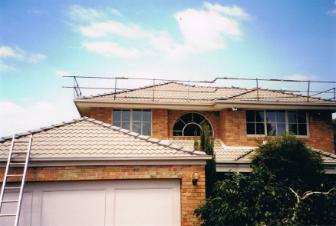 Our experienced roof restoration specialists service all outer eastern Melbourne suburbs including Ringwood, Ferntree Gully, Box Hill, Croydon, Lilydale, Forest Hill, Scoresby, Mulgrave, Glen Waverly and surrounding areas. Contact us for an obligation free quote.